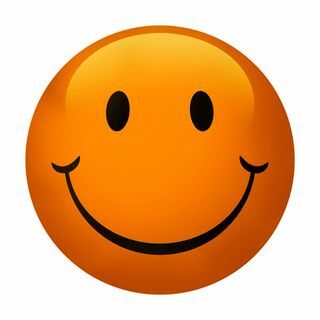 When we are happy, we smile :) and a smile can make others smile. 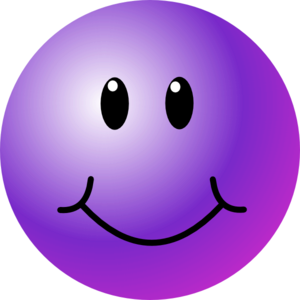 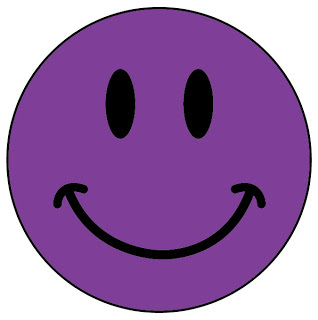 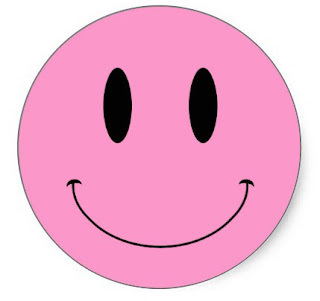 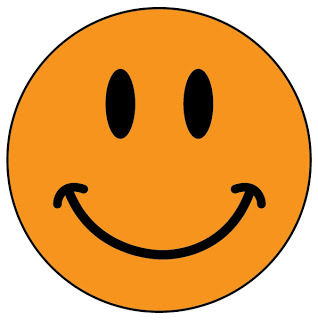 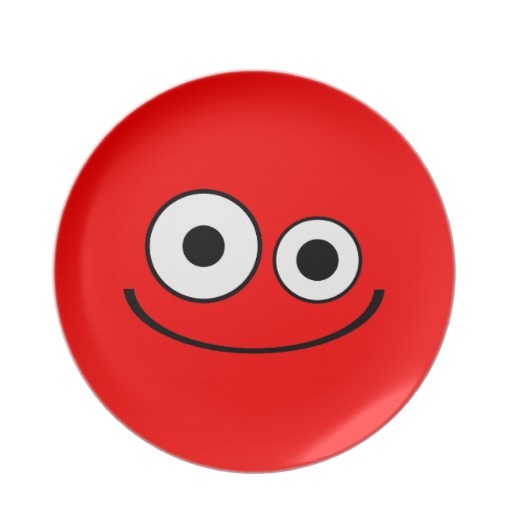 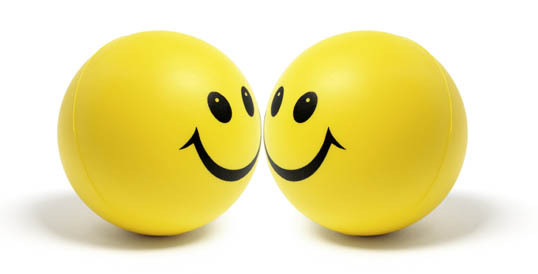 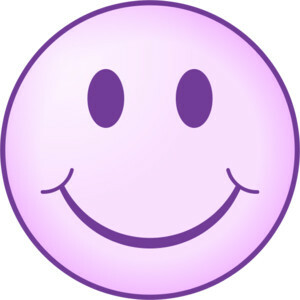 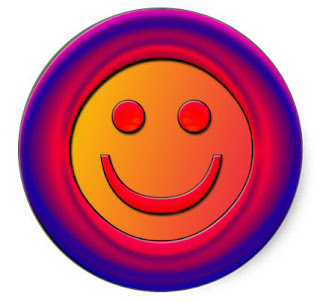 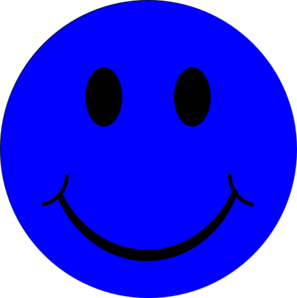 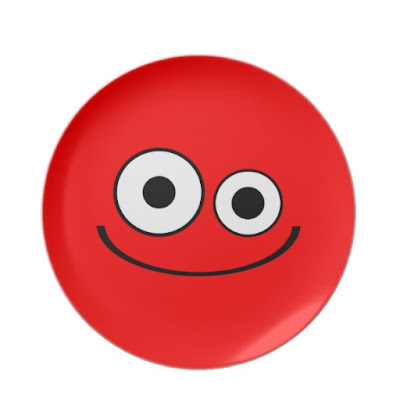 Today, I have collected the 15 best smileys and emoticons in various colors like red, pink, blue, orange... etc. 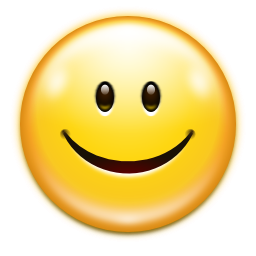 All these smileys have happy face and they all are happy. 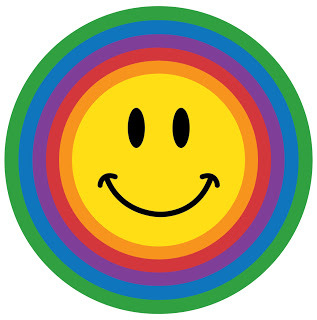 The First smiley in this collection is multicolored, kind of rainbow smiley, its my favorite. 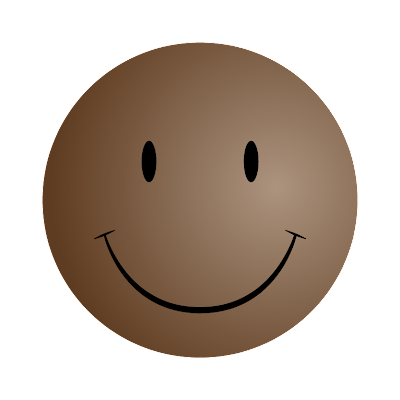 No Comment to " 15 Smileys and Emoticons in Various Colors "